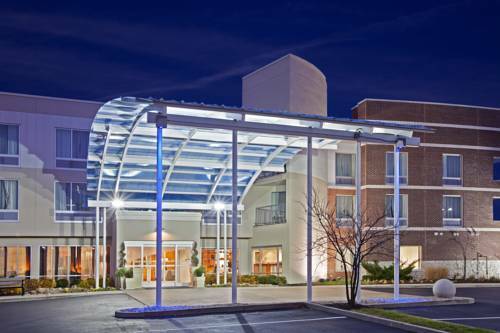 You will always have a good time when you explore Indianapolis. 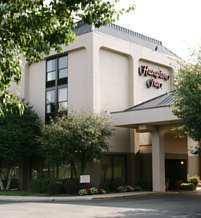 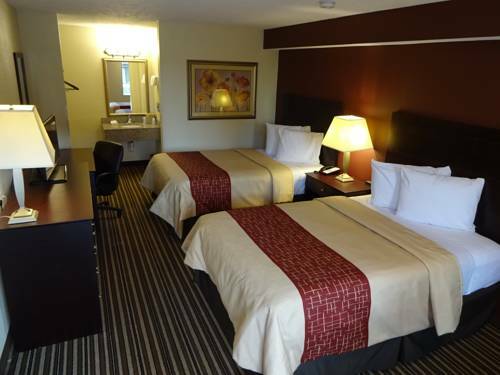 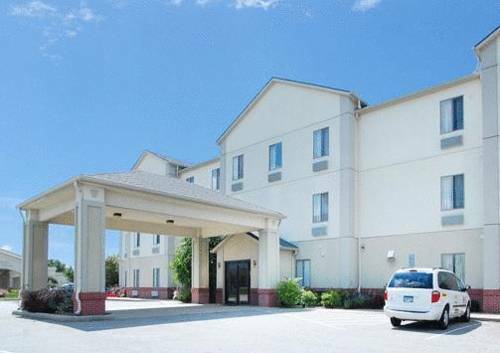 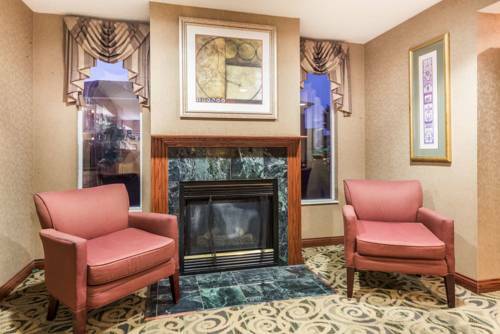 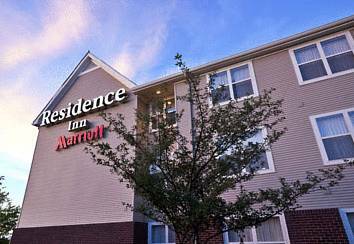 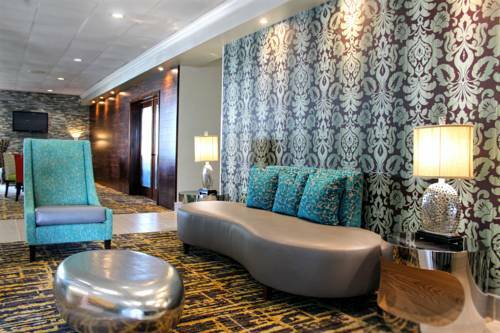 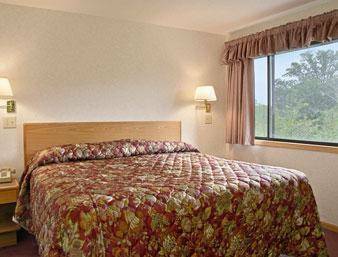 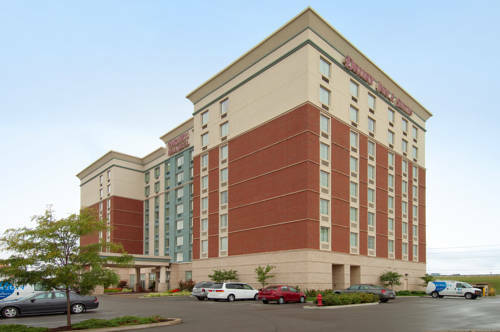 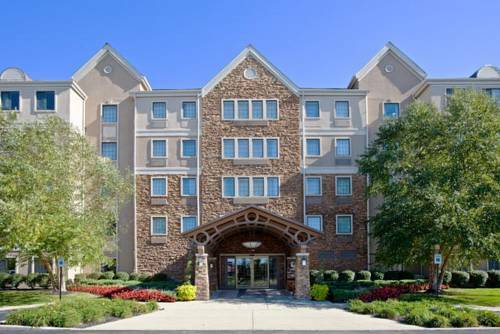 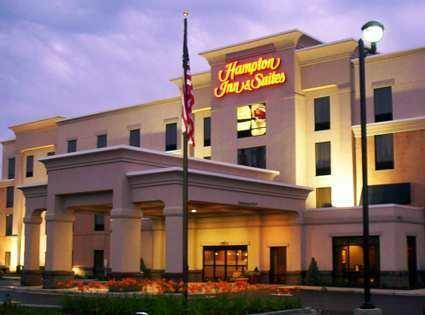 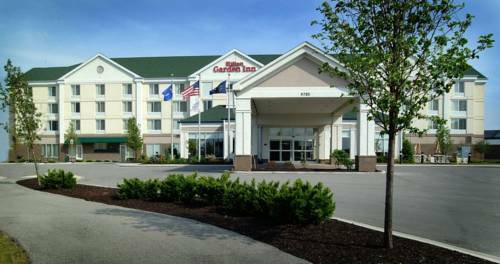 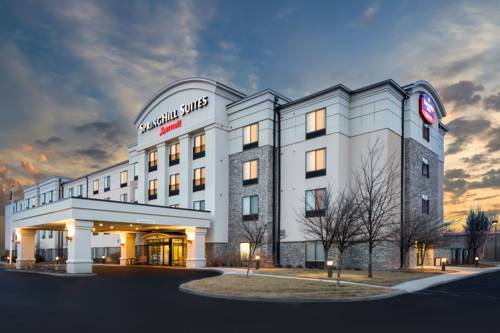 These are some other hotels near Fairfield Inn & Suites Indianapolis Fishers, Indianapolis. 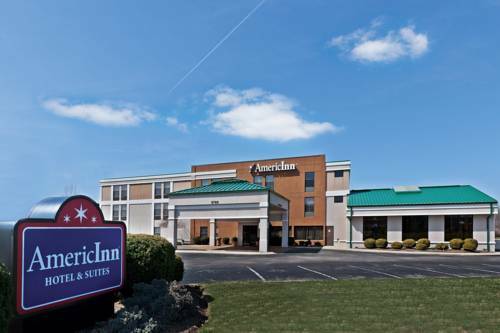 These outdoors activities are available near Fairfield Inn & Suites Indianapolis Fishers.